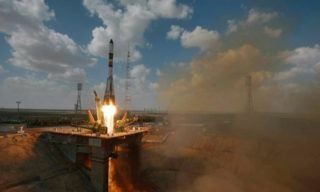 The first after December accident Progress cargo vehicle was successfully launched from Baikonur spaceport, – Mission Control Centre representative reported. 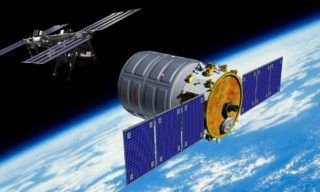 Progress MS-05 will deliver to the ISS about 2,5 tons of various cargoes incl. fuel, water, pressurized gases. 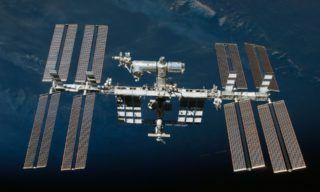 Apart from scientific equipment and constituent parts for life support system there are also containers with foodstuffs, garments, medicines and personal hygiene means for crew members. 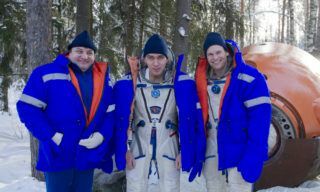 Apart from the “typical set of fruits and vegetables” consisting of apples and oranges the cosmonauts will get 4 kinds of porridge and cranberry-apple sauce for meat dishes. The vehicle has already successfully separated from the booster. 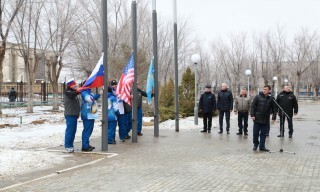 According to the schedule it is to dock with the ISS on February 24, 11.34, Moscow time. The previous cargo vehicle (Progress MS-04) crashed on December 1, 2016. According to State Commission conclusion most probably the accident was caused by Soyuz –U booster third stage tanks leak due to foreign particles in oxidizer pump. After the accident Commission made a decision to send third stages of all Soyuz boosters to the manufacturing plant for additional check. 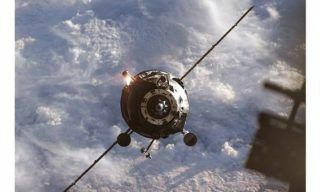 Third stage thruster of the last Soyuz-U was replaced. 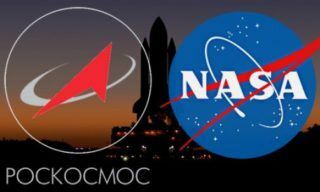 Roscosmos also reported that this launch will be the last one of Soyuz-U booster that has been used since 1973 and was the most popular in the history of Soviet and Russian space exploration. It was launched 788 times and only 22 launches were off-nominal. 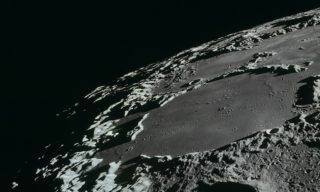 ESA to Take Part in Russian Moon Program?